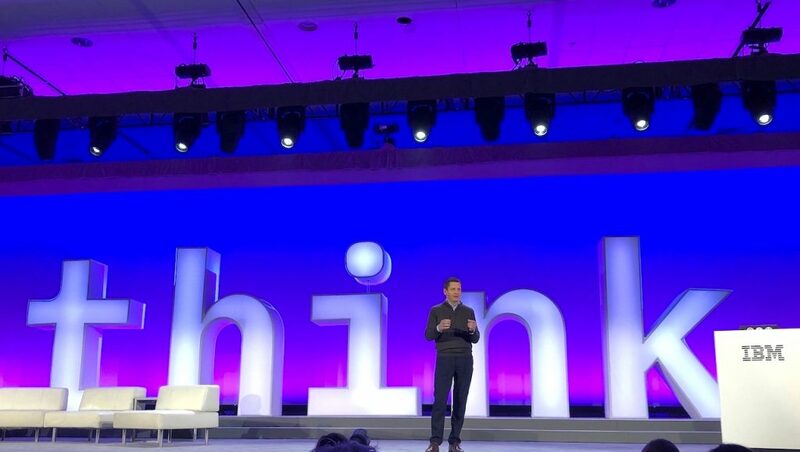 Welcome to Think 2019! 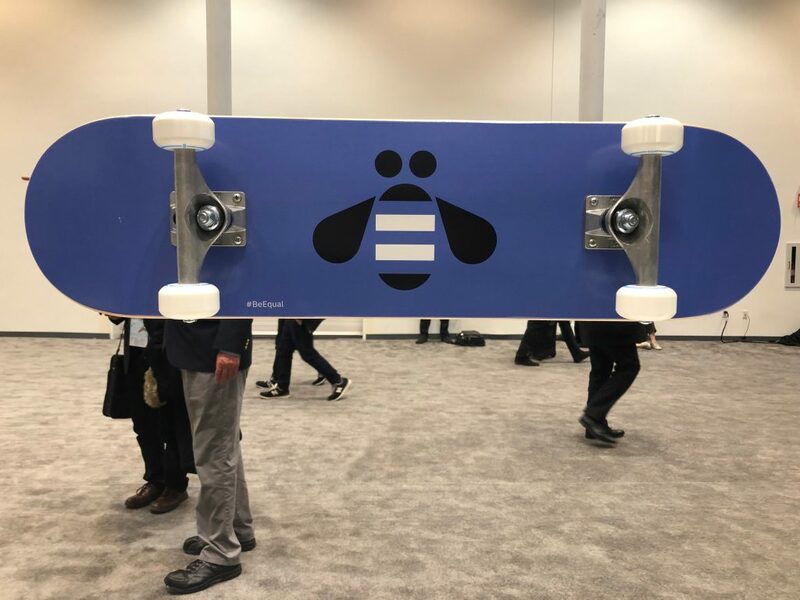 We decided to try something new this year and update this blog in real-time, so that you may have a glimpse into the conference experience. 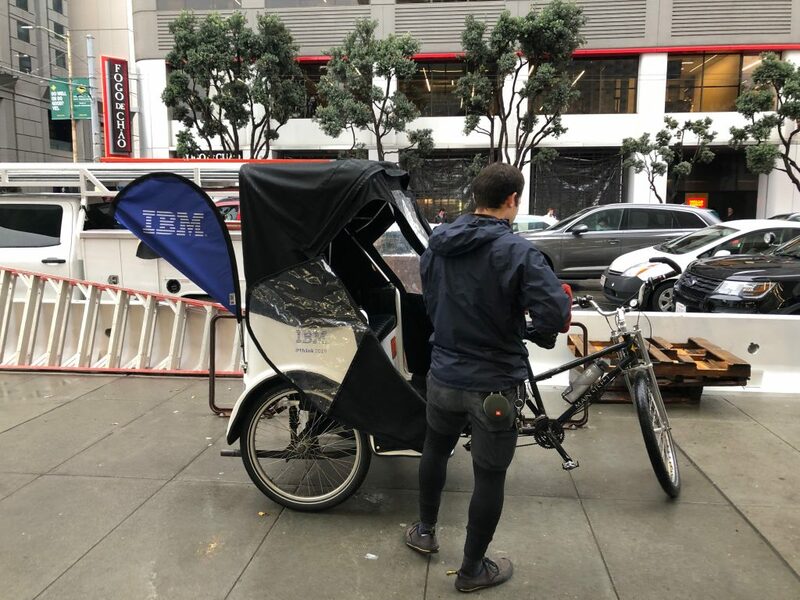 In case you have not been following along, Think 2019 is IBM’s only conference of the year, taking place tomorrow until February 15th in San Francisco. 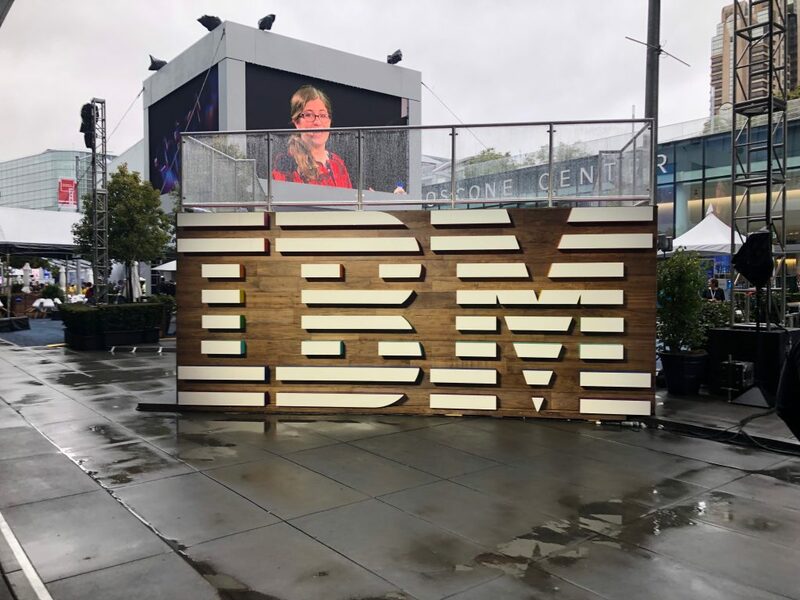 On Thursday night, IBM threw a closing bash at Pier 39 for our attendees. 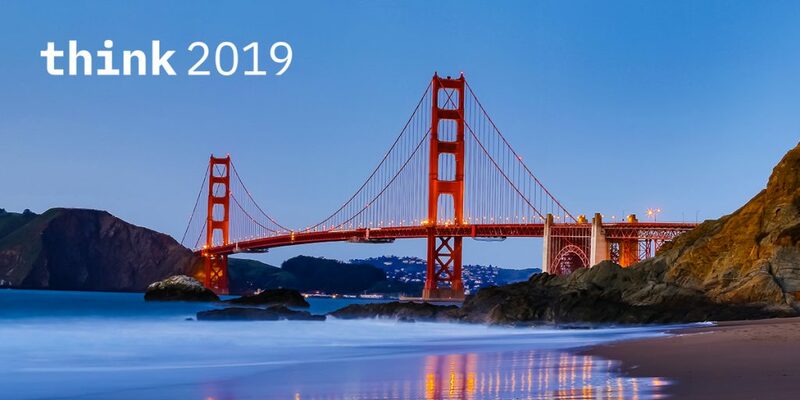 “Think By the Bay” culminated in a night of celebrating the week with all our friends – new and old – and connections made throughout the event. Friday marked the final day of the conference. 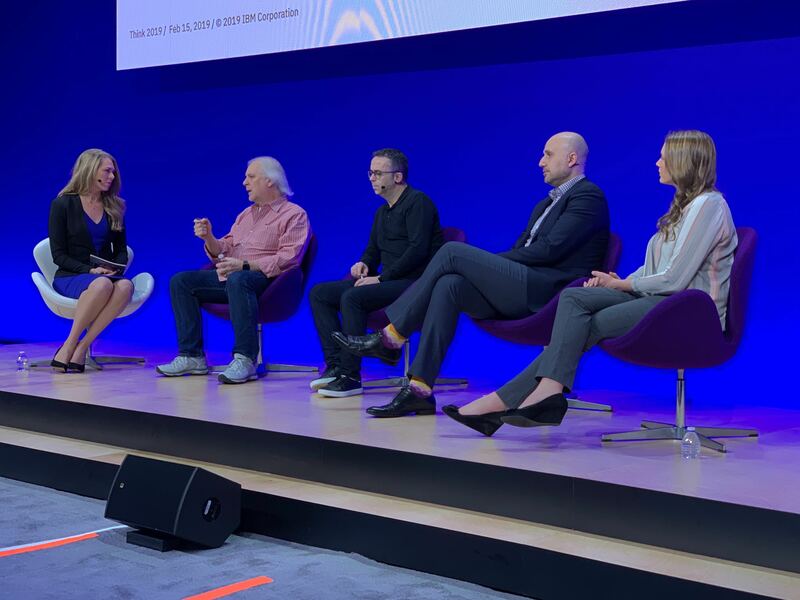 The Watson team led panel discussions on exploring AI beyond the hype, observing use cases in industries like healthcare and banking. Missed out on a keynote or panel? We have our Innovation Talks, Trends and Directions, keynotes and other sessions available for instant replay here. Catch up on anything you missed at your own convenience. 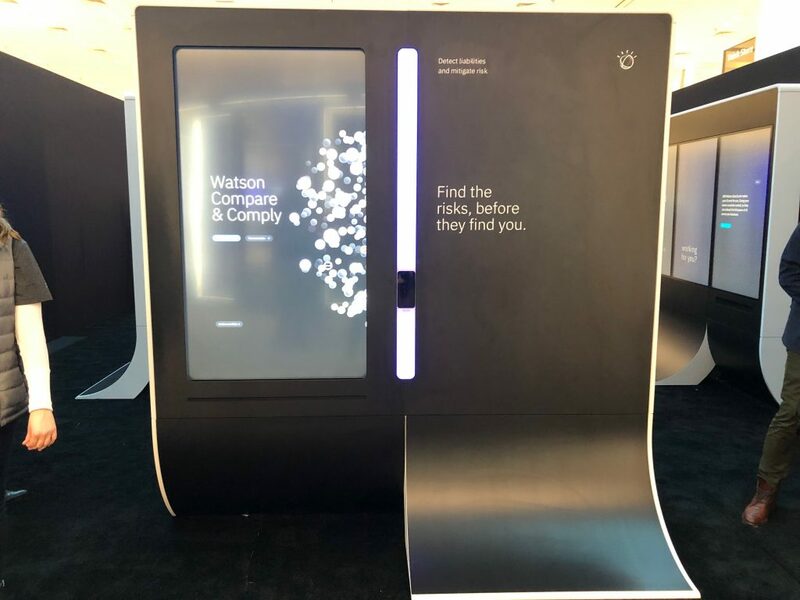 The Data and AI campus at Think offers a hands-on, fully immersive experience for anyone looking to understand more about Watson technology and its impact on the enterprise. Are you a visual learner? 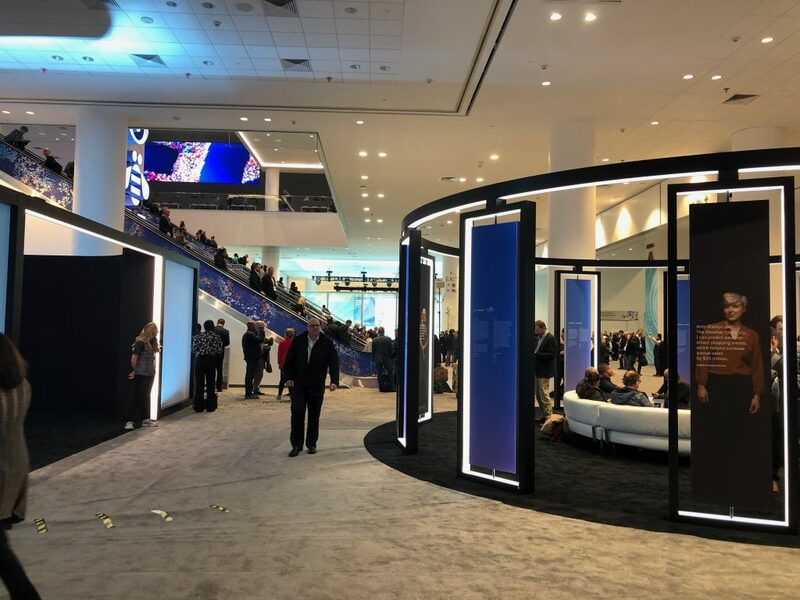 Right behind our concierge desk, we offer private booths to for attendees to watch bite-sized informational videos to gain a better understanding of concepts like AI, deep learning and machine learning. You can watch the videos on our YouTube channel as well. Step further into our campus and into the Hall of Professionals. There, we’re offering front and center the chance to learn about types of roles that AI has impacted the most. 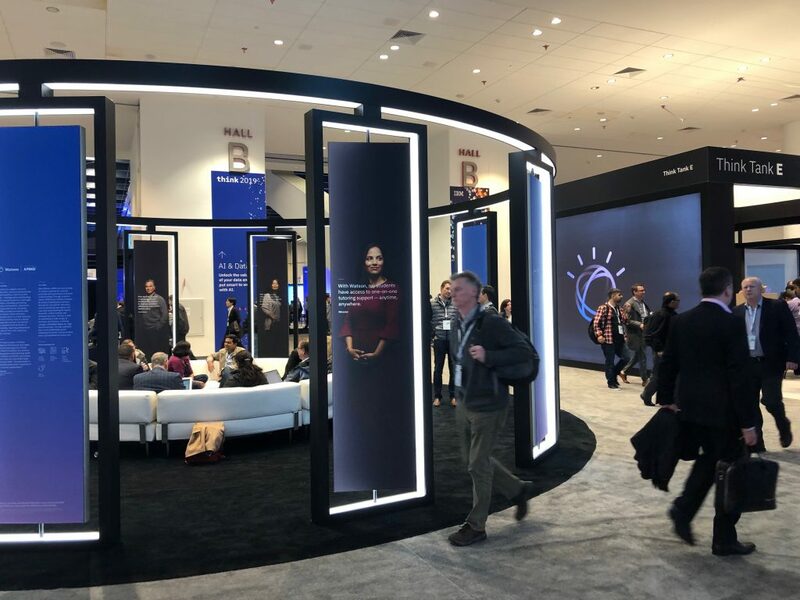 Whether you work in healthcare, finance, banking or sports, Watson has played a role in speeding up the people are working and helping to find faster and more accurate solutions for business problems. Forget the photos: you want to talk to someone personally. 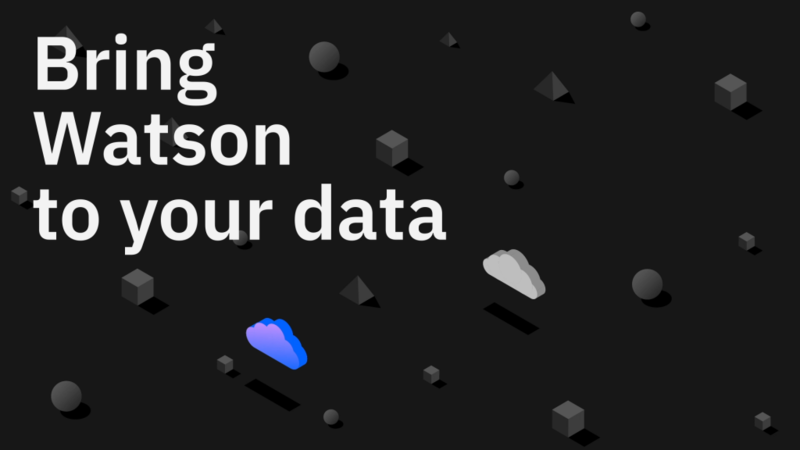 That’s where our Watson experts can step in. 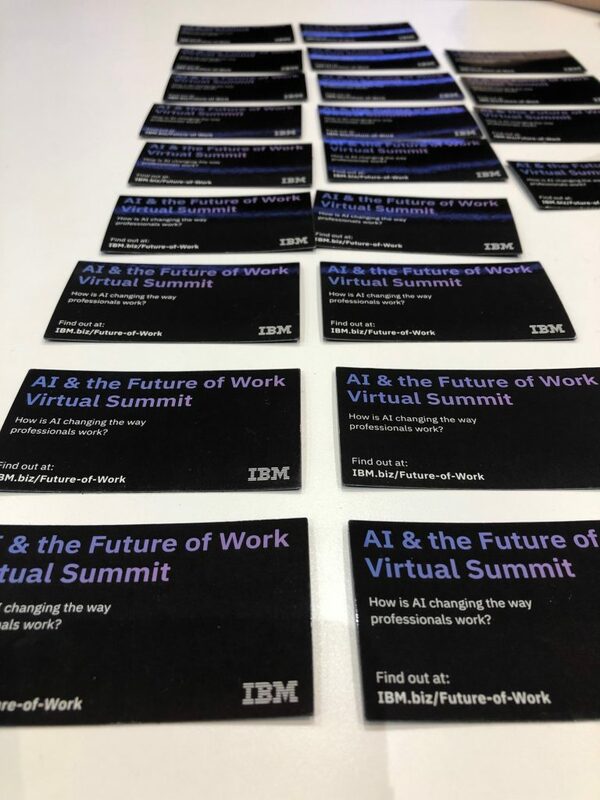 If you have specific questions about Watson Assistant and how a chatbot can improve customer service, or are curious about how to fully adopt AI into your business with Watson OpenScale, our SMEs are readily available to answer any queries. Check out our photo gallery for some highlights from onsite! 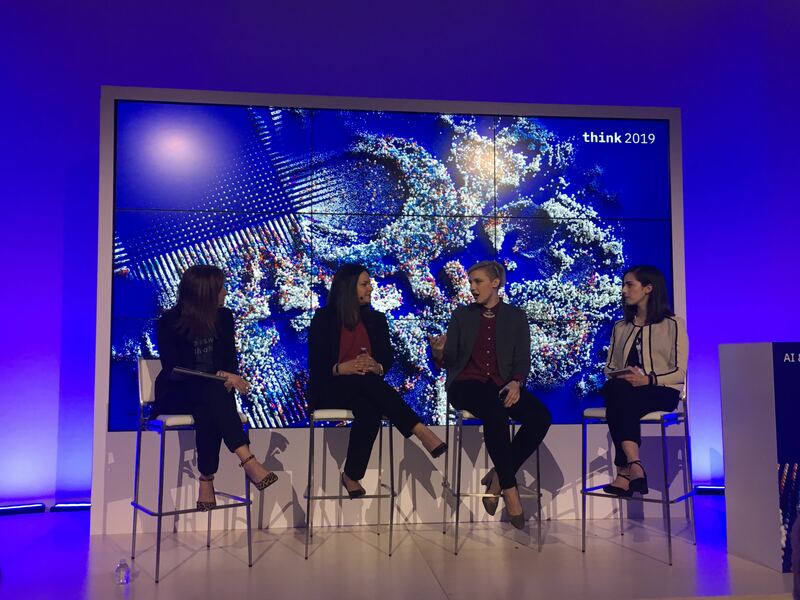 The session was hosted by Rachel Liddell and featured Katherine Gorman, founder and host of Talking Machines, as well as IBM Watson CMO Michelle Boockoff-Bajdek and Ritika Gunnar, IBM vice president, data & AI expert services & learning. Thursday at Think also featured Chelsea Clinton, vice chair of the Clinton Foundation. 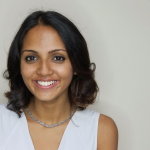 “When ideas spring up to answer one problem, are they scalable to be part of a sustainable shift?” The focus of her work is to translate ideas into larger, scalable solutions that solve some of the world’s biggest problems. 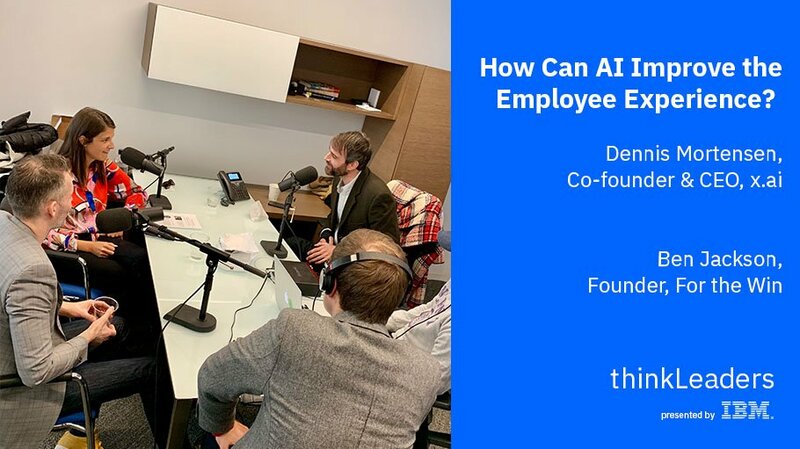 It’s no secret that businesses today need to include AI adoption into their strategy in order to find quick and accurate solutions. 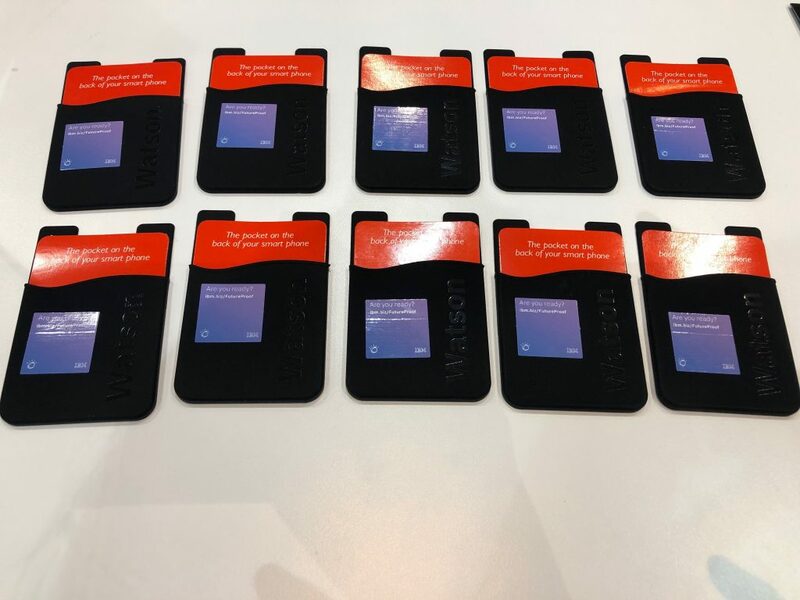 Organizations understand that digital transformation all comes down to data – that’s why they are looking for new ways to unlock the value of their data and accelerate their journey to AI. 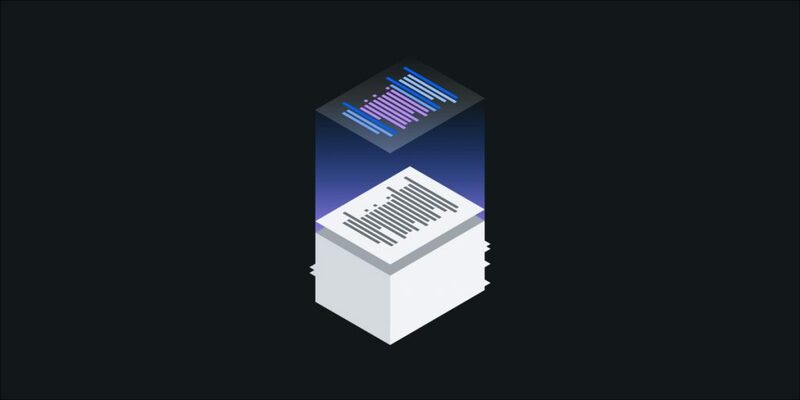 Successful businesses apply a prescriptive approach to climbing the ladder to AI, based on a unified architecture that delivers everything they need for enterprise AI, on any cloud. 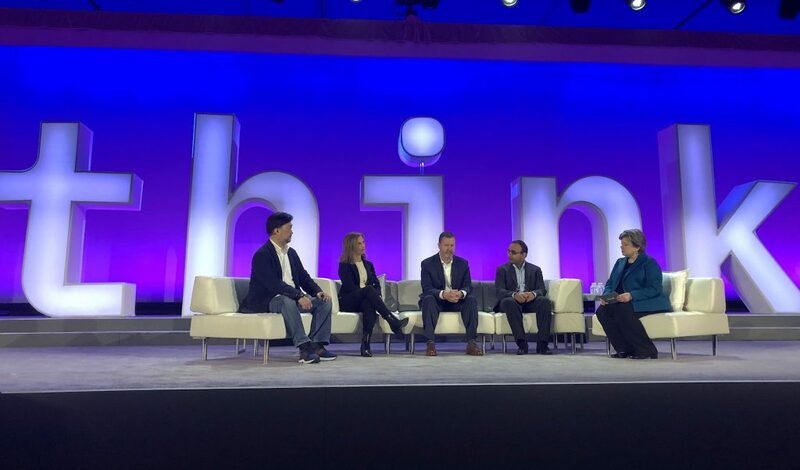 Clients shared stories about how their companies approached managing the full lifecycle of AI, and the essential lessons learned on their journey to drive smarter decisions throughout the organizations. 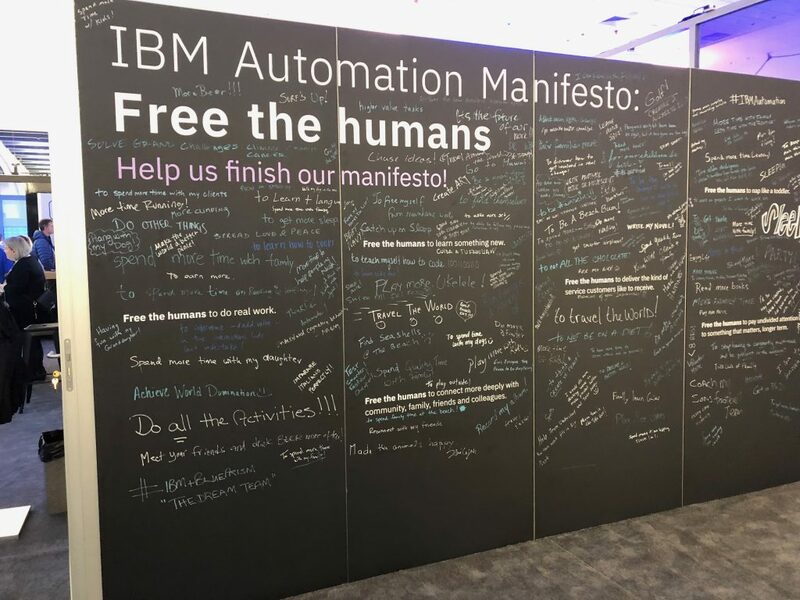 With IBM Watson OpenScale, business gain visibility, control and the ability to improve AI deployments, helps explain AI outcomes, and scales AI usage with automated neural network design and deployment – all within a unified management console. 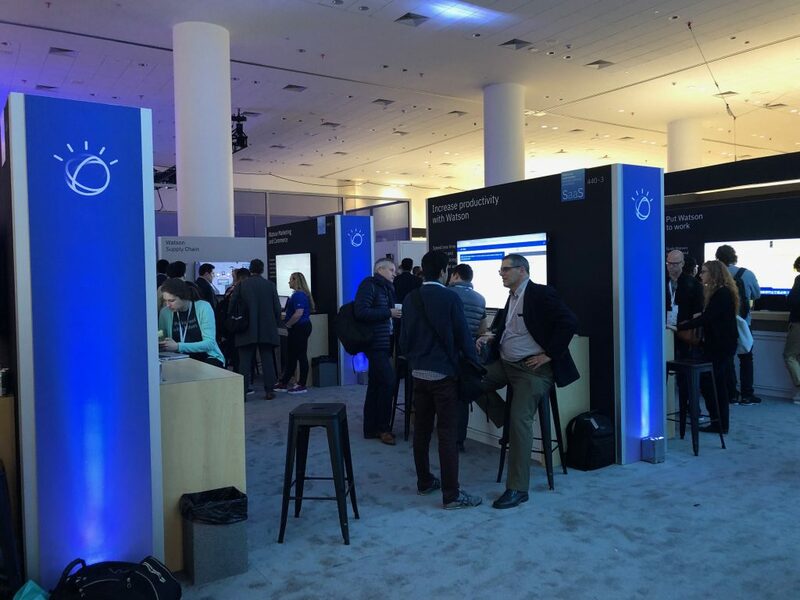 Learn more about Watson Openscale by visiting our website. 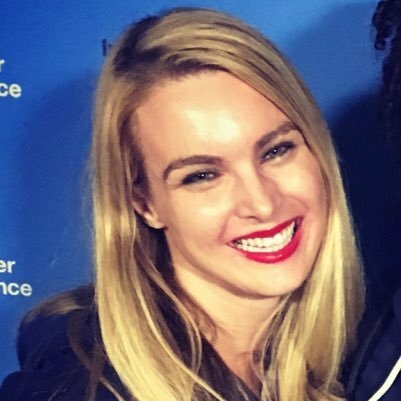 According to Molly Ford, “One of my biggest learning lessons: we lack the vocabulary to have conversations about diversity and inclusion.” In order to be considered an ally in the workplace, it was important to Molly that we all serve as vulnerable leaders who can ask the questions to really understand a person and their background. Shuchi Sharma added that it’s important for women especially, to feel a connection to the organization in which they are working. 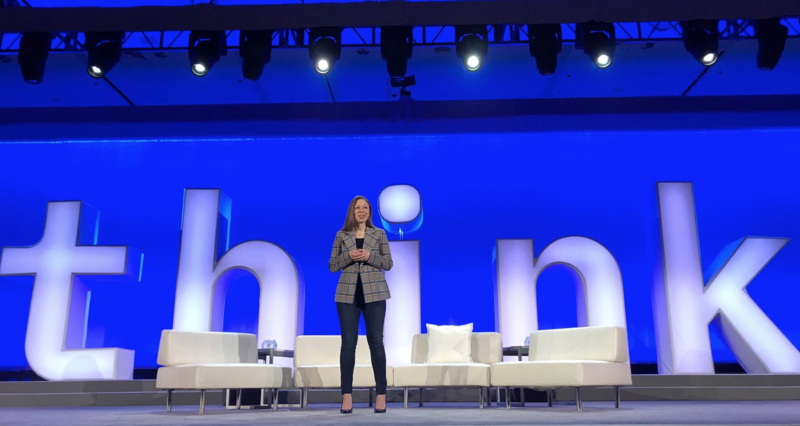 Her company, SAP, is committed to focusing on technology that removes bias in the HR process to make it a more inclusive process for employees and candidates. 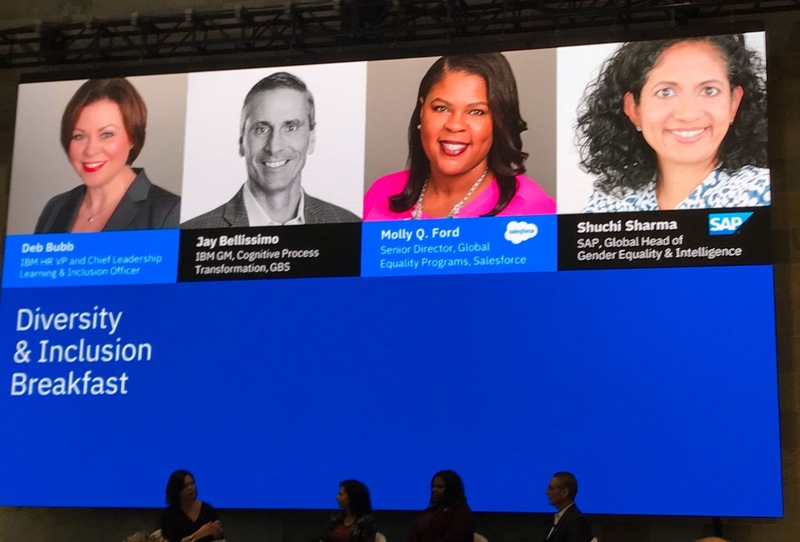 According to one of her company surveys, 87% of SAP’s employees believe gender equity is imperative to their business. Most importantly, for every 1% increase at SAP in employee engagement, this translated to 48 million euros of profitability. What are Jay’s steps to supporting women in the workplace? Today launches the first official day of Think! 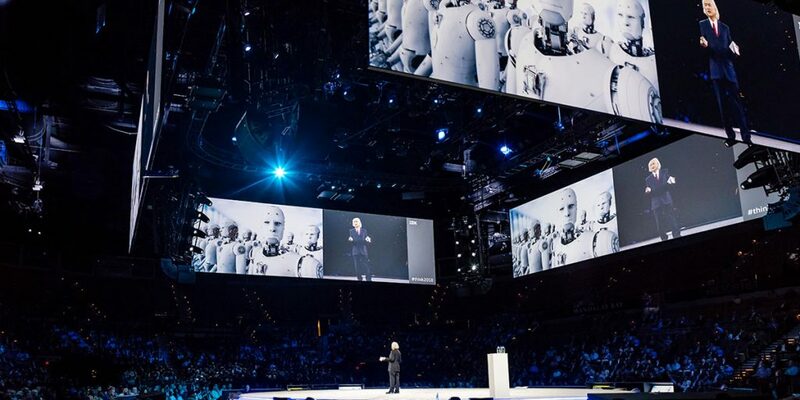 Watch a replay of IBM Chairman, President and CEO Ginni Rometty take the stage alongside some of the world’s top leaders. This morning, we shared huge news across our social media: our AI is now available to any cloud platform. 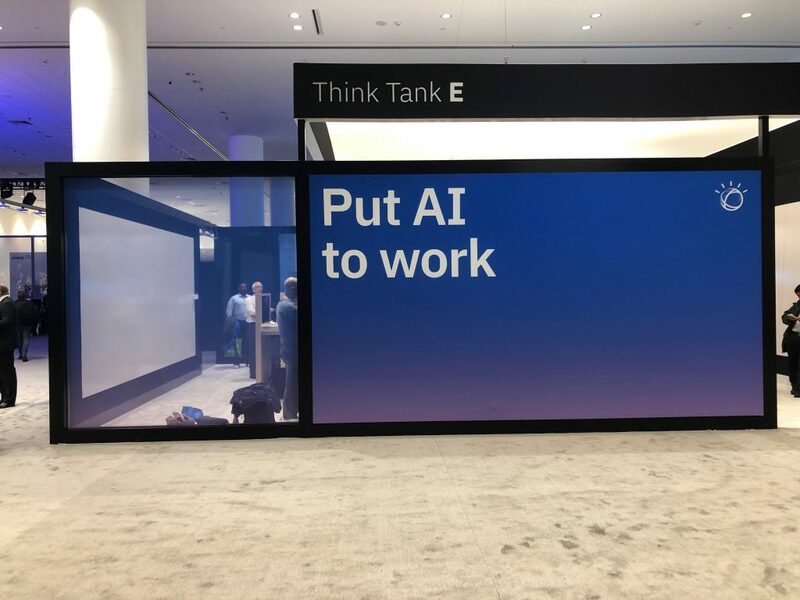 That’s right – in our next chapter towards creating AI that is more open and accessible than ever before, businesses can now take #WatsonAnywhere – straight to where your data lives.